Raw Cannabis is a superfood. "Raw Cannabis is non-psychoactive and science is now revealing that #cannabis is the most nutrient rich food on the planet. Cannabis is a superfood. This incredibly unique plant contains over 400 different chemical compounds. The number of vitamins, essential oils, and acids found in cannabis has led experts like Dr. William Courtney to call weed a “dietary essential.” Cannabis is a particularly special plant in the world of nutrition because the herb contains extremely high concentrations of cannabinoid acids. Turns out, these acids are incredibly important for basic cell function. 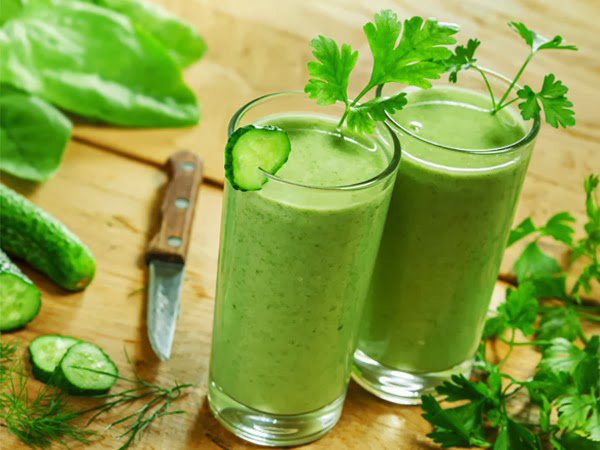 My health dramatically improved after introducing fresh herb to my morning smoothies. I look forward to the day when all Australians have affordable access to fresh Cannabis daily."